Watch the following videos and read the websites. 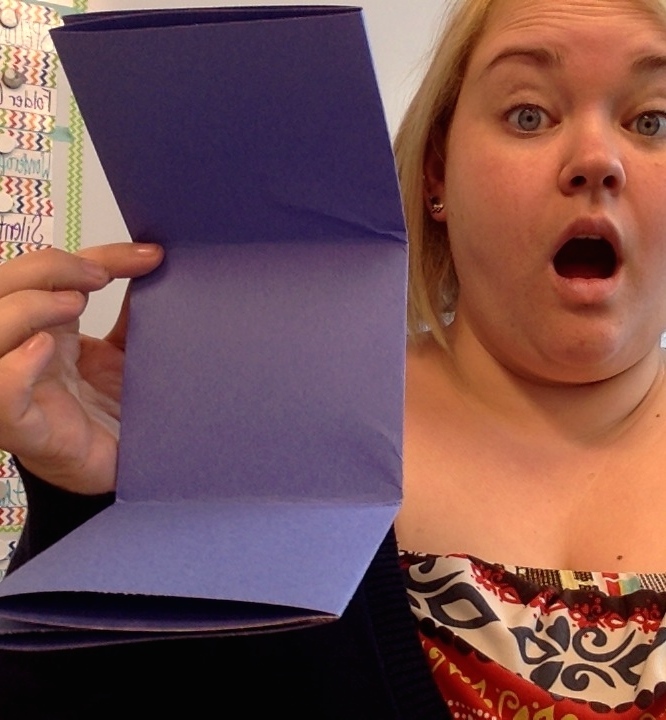 When you are finished you will create a foldable. paper in half, then in half again. 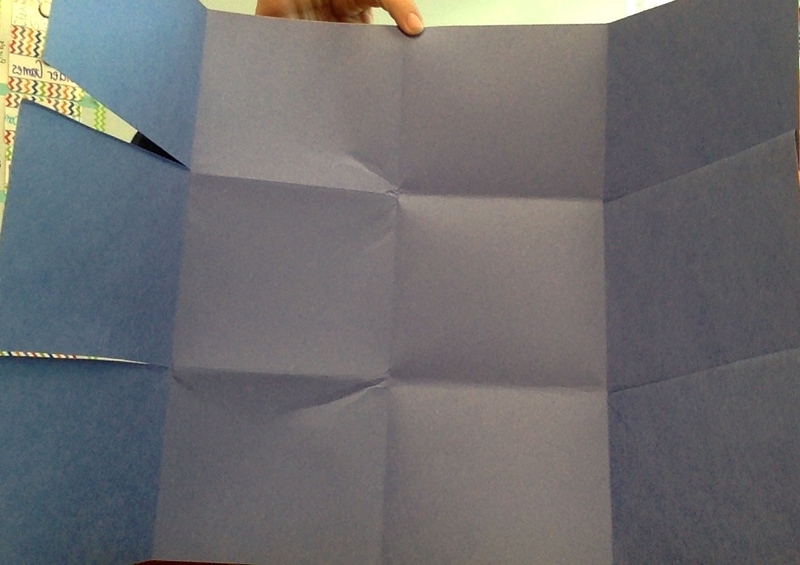 Open it and fold the outer two rectangles into the middle, then fold at middle line again. Open it up! You should have 12 even sized squares! Congrats! Finally, label the outside one of the 6 simple machine you have learned about. On the inside, draw the describe each machine. Also give three examples of each simple machine. See picture ----. 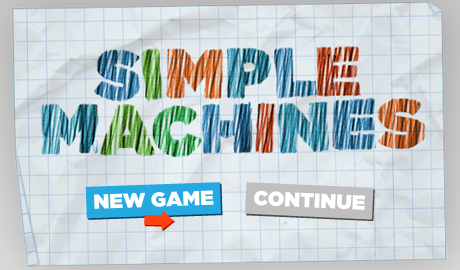 Choose a simple machine. How could you make it yourself? Think of ALL the examples you read about. 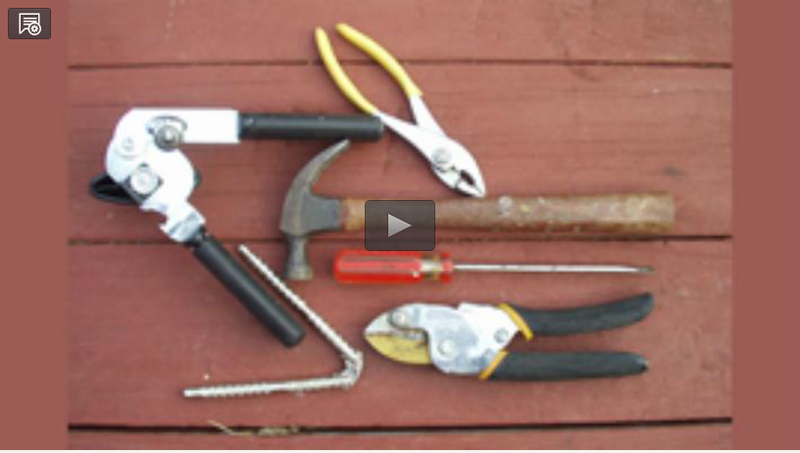 After you have made your simple machine, how could you make it better? 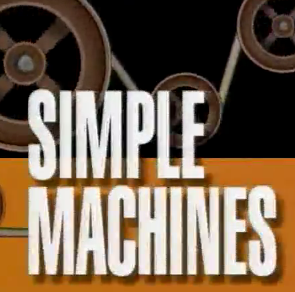 How could mankind be bettered because of your simple machine? How does it make work easier? Write at least 3 paragraphs about this. Organize your ideas. On a notecard, draw a picture of the simple machine you made. These will go in the hallway, inventors!